After 3 more years of undergraduate work, studying nutrition, the easy part was over. I spent another 4 years in veterinary school. Luckily, The Ohio State College of veterinary medicine has a huge caseload. This affords all of the graduates to move forward with a large amount of clinical experience. When I graduated a full fledged Buckeye, I moved to Salisbury, NC in search of the sunshine I had experienced while at UNCG. I started working at Rowan Animal Clinic. As a mixed animal practitioner, I got to care for not only dogs and cats, but cows, horses and goats! I learned a lot, as we were quite busy. If you come down to the clinic, you can see my name plate from Rowan Clinic in the reception area. After several years working 80 hour weeks, I realized it was not going to be easy to raise a family on this schedule. After getting married to my wonderful husband Lance, I started working at Cabarrus Emergency Clinic in Kannapolis. While there, I gained a great deal of experience with emergency surgery and trauma. Again, it was a wonderful experience, but after having two boys in 2 years, my family and I decided I should work part time. I started working part-time at Carolina Veterinary Specialists, which eventually turned into a full time job. I was lucky enough to spend time with some of the brightest minds in veterinary medicine. I have worked with surgeons, internists and neurologists, and learned as much about people as their pets. During my emergency career, I was able to care for many of my neighbors pets when they would have emergent needs. All along, during calm times in the neighborhood, my friends and family were steering me towards opening a practice of my own. 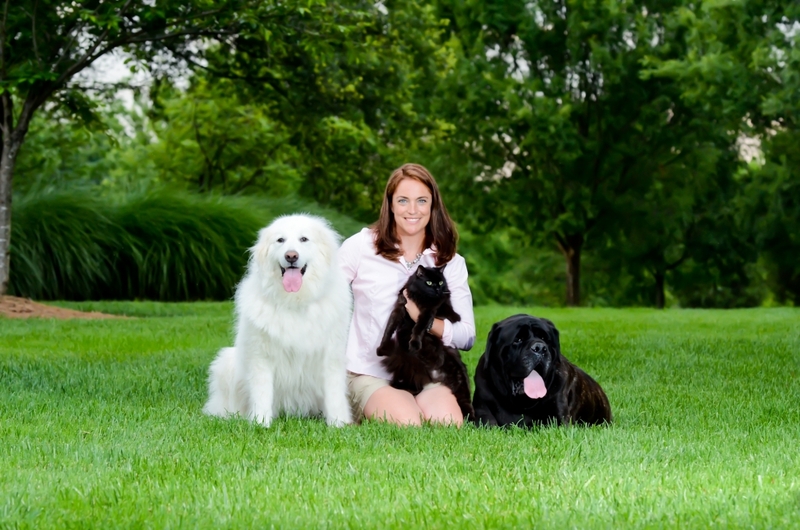 After my experience at Carolina Veterinary Specialists, I spent 2 years at a large multi doctor practice. While there, I enjoyed the one-on-one interactions with my clients and patients. I found the long term personal connections I was missing while working ER. However, I also realized that my dream was to own a small practice, where people could come and see the same staff every time. My vision is simple. Offer your neighbors and family the best medicine and surgery on a personal level.This is my neighborhood, and I am invested in its people, 2 legged and 4 legged (no matter how furry). I am really excited to have the opportunity to take care of all my friends and neighbors and their furry family members. I look forward to serving the whole family. 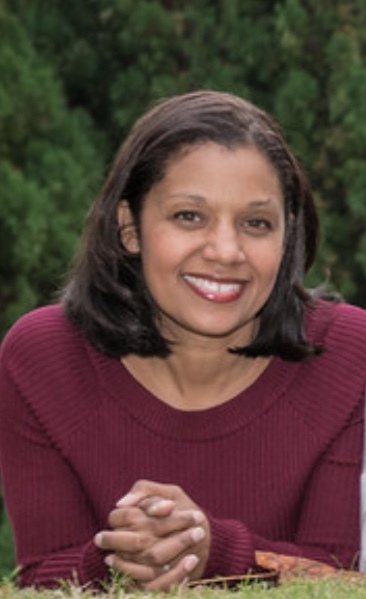 I am originally from Maryland and completed my undergraduate studies at James Madison University in Virginia. 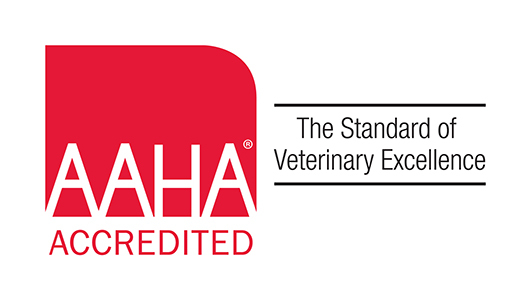 In 2004, I received my DVM from Cornell University College of Veterinary Medicine in Ithaca, New York. Shortly after graduating, my husband and I relocated to Charlotte, North Carolina where I worked at a large multi-doctor practice for 7 years. I relocated to West Palm Beach, Florida and practiced at a prominent small animal hospital for almost 5 years before returning back to Charlotte, NC. 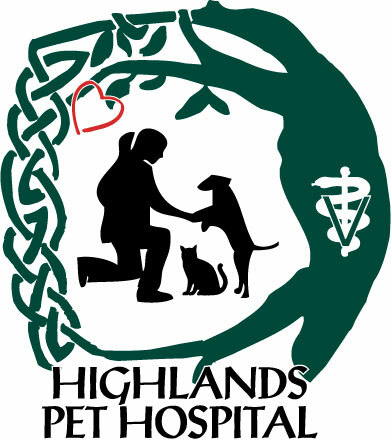 Since my return, I have enjoyed working at Highlands Pet Hospital and serving my local community and neighbors. My husband and I have 3 children and a dog named Jasper. I enjoy outdoor activities, spending time with family, and traveling.